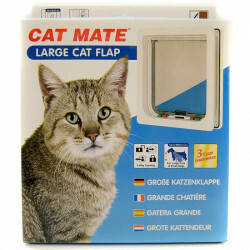 Cats love to be independent, with the freedom to come and go as they please. 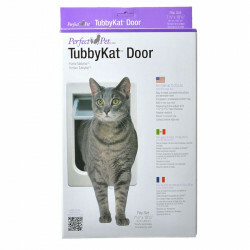 Installing a quality cat door in your home makes this possible, keeping your cat happy and giving you peace of mind. 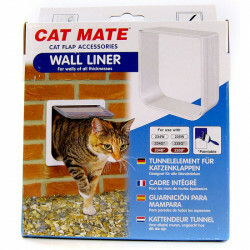 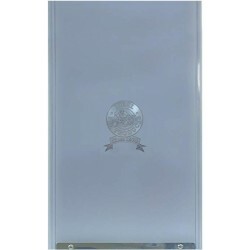 Pet Mountain's Cat Door store features every type of cat door imaginable to perfectly suit your home and feline friend. 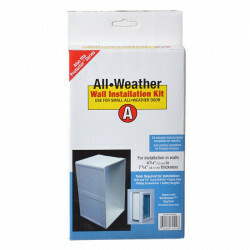 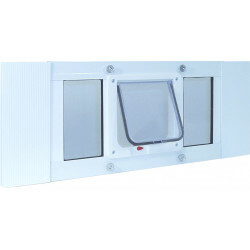 PetSafe's classic pet doors provide easy entry and exit for your pet with minimal complications for you. 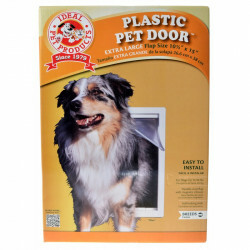 These doors install easily and suit most pets. 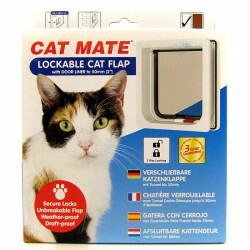 Cat Mate offers a full line of more advanced options, including electromagnetic cat flaps that open only for pets you've selected. 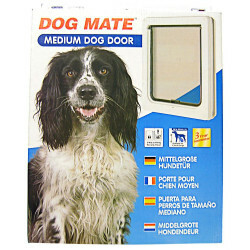 This means no more strays or wild animals sneaking through the door and invading your home. 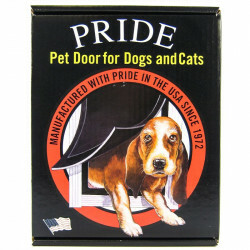 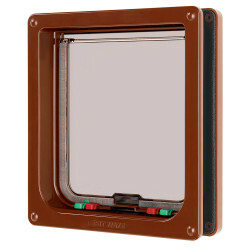 Pride Pet Doors is the leader in adaptive kits for installing a cat flap in your sliding glass door, giving your pet an open shot at the backyard whenever she wants it.